David Pawson provides a clear, detailed biblical exposition on what is an extremely topical issue. 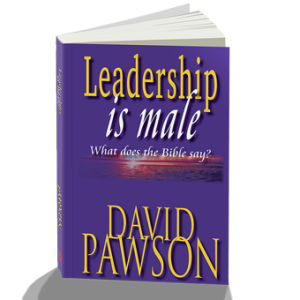 With leadership gender issues being debated in many churches, this book will continue to assist, inform, and teach what the Bible tells us about the male leadership. An essential resource, this is the long awaited revised edition of an important title, first published by Highland Books.